Did you know that approximately 26% of Canadian children between the ages of 2-17 years old, are currently overweight or obese- Childhood Obesity Foundation. This number has tripled in the last 25 years. As a mother, I was shocked by this statistic. And the sad thing is we all know why this is happening. It’s a simple equation: weight gain happens when we intake more calories than we burn. Everywhere I turn, I hear that children today do not get the enough physical activity. Let’s think about all the electronic gadgets and toys that children have access to these days – televisions, computers, IPADs, Nintendo DS, Playstations……and the list just goes on and on. As a parent of two children, I constantly struggle with them on the subject of physical activity. With a demanding job, being in the process of starting my own business and keeping up with social commitments, how can I find the time for physical activity. 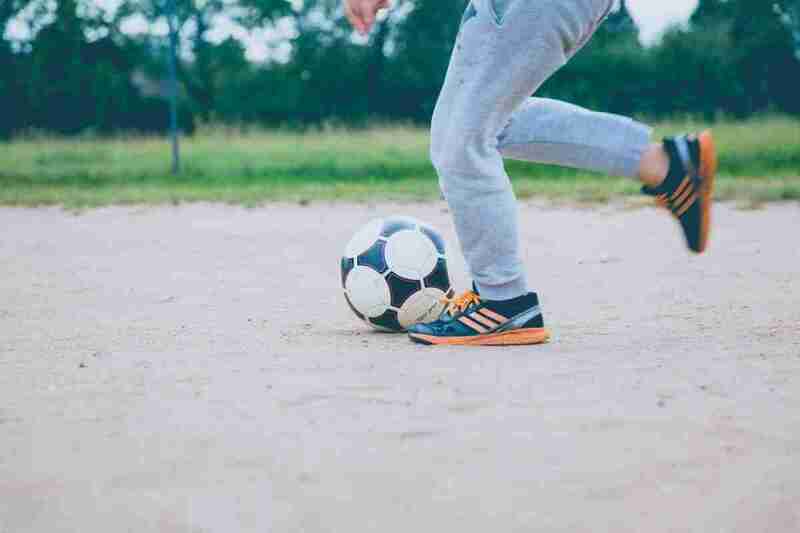 One thing that I’ve tried and that works for me is to figure out a way to align your child’s physical activity needs with your own lifestyle priorities. For example, do you wake up early on the weekends after a long week, or do you want to at least get a couple of hours of lazing around over the weekends? Do you pick your kids up from school and go straight home or would you rather do their activities during the week? I realized that I want to go straight home after school, so that I get a few hours with them before they go to bed. Between dinner, bath and homework, if we have time we go to the park or biking in the evening. I then registered them for activities over the weekends, but starting after 9:30 am, so that we are not rushing like the rest of the week. Every family is different.